Orthopedic health tips for Tripawds including joint and mobility issues and treatment, how to prevent injury in a three-legged dog and how Tripawds can recover from another limb surgery after amputation. 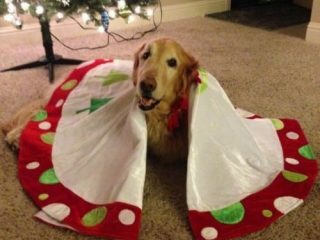 Wordless Wednesday kicks off the holiday season with Tripawd Jake. 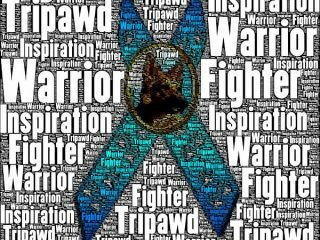 The Tripawds community requests your answers for the first feline and canine amputee owner experience and satisfaction survey. Red Flyer, the Handicapped Pets Community, helps special-needs animals with wheelchair and prosthetic donations for financially-distressed families. 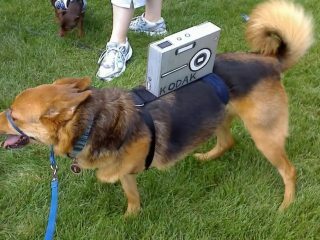 Three-legged dog and cat Halloween fun with costume ideas from Pet360. 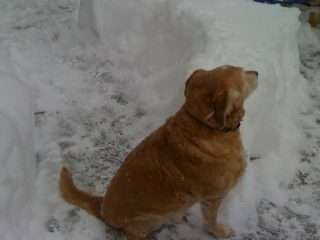 Spirit Dakota’s Mom presents lessons learned and thoughts about coping with the death of a beloved animal companion. Let’s give a shout out to all specially-abled pets on National Dog Day 2013. 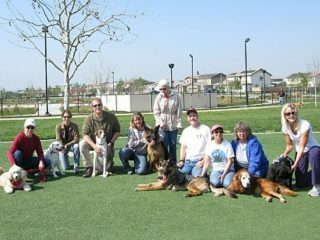 More Tripawds three legged cat and dog support community help with over $1000 rebuild the operations fund.